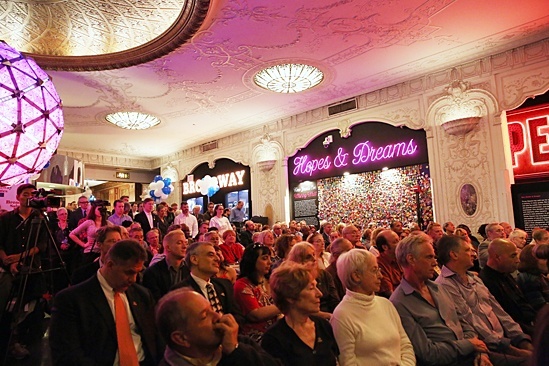 An SRO crowd enjoyed every moment of Broadway Salutes 2013. Congrats to all. The theater community honors veteran stage pros at Broadway Salutes on September 24, 2013.